Dancing marks the rites of passage in a daughter’s life and that of the father who loves her. From her first carefree twirling in the flower-dotted yard, to her first solo performance in The Nutcracker, to the waltz of her wedding night, her father is there watching, silent and unobserved. And he smiles. 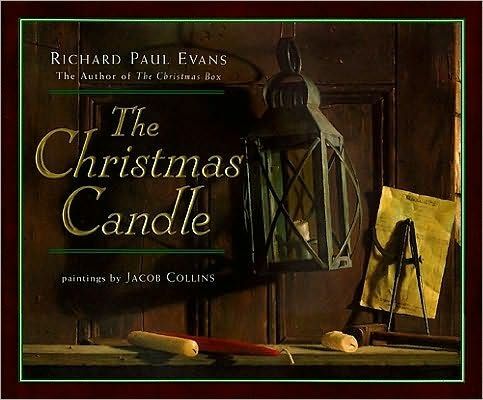 This tender story of the bond between a father and a daughter, told straight from the heart by the best-selling author of The Christmas Candle and illustrated with exquisite, lush paintings, evokes that bond with powerful poignancy. 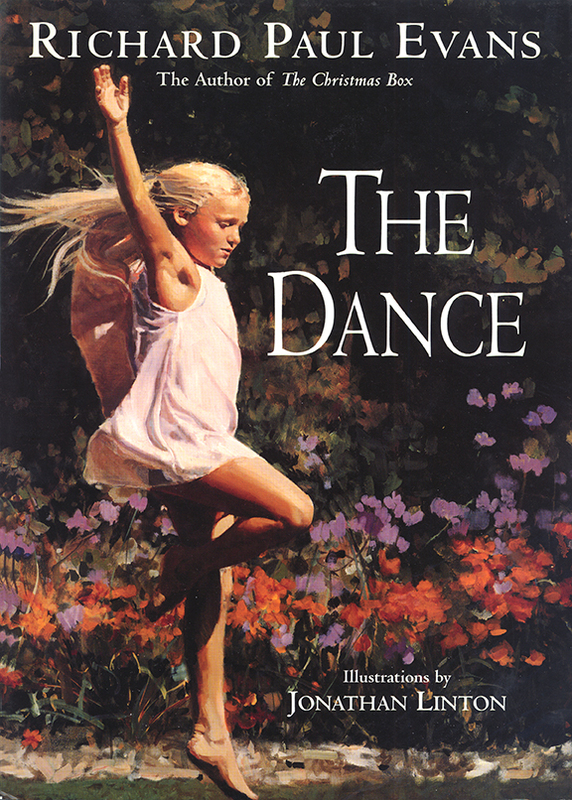 The Dance will forever resonate with parents and children everywhere. 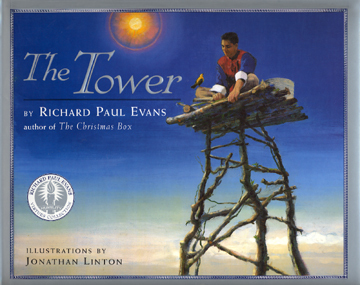 Though Evans’s (The Christmas Box) name is no stranger to bestseller lists, it is the exquisite art from a first-time illustrator that most impresses in this volume. Marked by photographic sharpness, Linton’s oil paintings crystallize the emotion in the sparse narrative, which opens with the simple statement “A father once had a daughter.” Through the years, the devoted parent smiles as he watchesAfrom a tactful distanceAas his daughter engages in her favorite activity: dancing. In Linton’s memorable images, the girl dances in the yard, in a school play, as a soloist in The Nutcracker, on the porch after her first prom and at her wedding. Finally, the ailing, aged father calls his grown-up daughter to his bedside, where she grants his request to dance for him one more time, and he makes a promise: “Though you will not see me, whenever you dance, I will be watching.” With its heart-tugging sentiment and adult perspective, the story may find a more appreciative audience among fathers and grown-up daughters than among children. 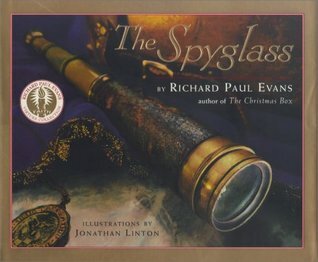 Yet Evans’s introduction will give any reader pause; here he notes that Linton painted the book’s cover illustration of a golden-haired child from a photograph of a girl who with her mother had been killed in a car accident months before. Included is an affecting religious poem (“I have two angels… that abide with me. It is His way. Two by Two”) written by the child’s father that complements the life-affirming message of the text. All ages. 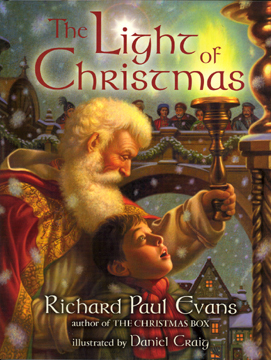 (Oct.) FYI: The author’s proceeds from this book will be donated to the Christmas Box House International, which benefits abused and neglected children. — Publishers Weekly, Copyright 1999 Reed Business Information, Inc.